When you think of the 21st century, it’s hard not to have YouTube in mind as one of the brands that helped building and shaping the new era. 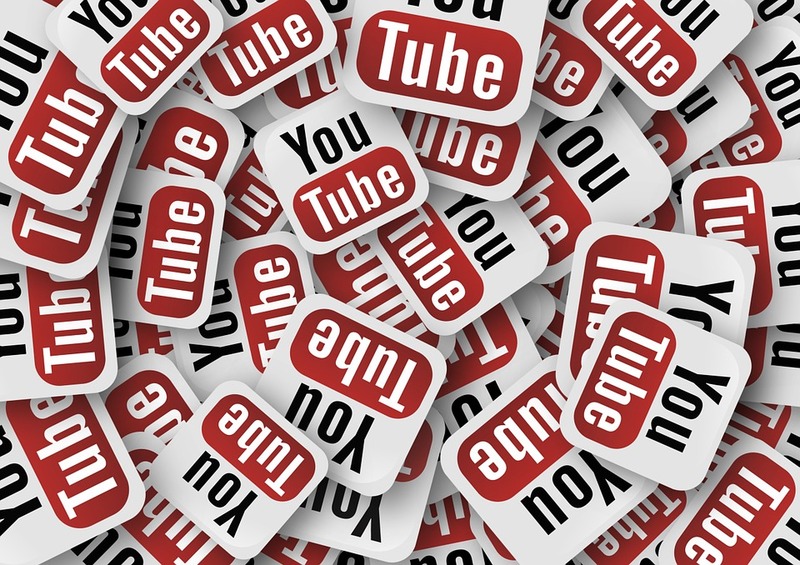 Ever since its release in 2005, YouTube was the place to go see the new viral video your friends are talking about, watch the movie trailer you’ve been waiting for or stay in contact with the latest buzz in the music industry. It was also the place for any particular individual with access to a video camera to share his newest recording or creation with the people on the internet, who are from different parts of the world. YouTube is much about the people as it is about the big corporation or brand. Having built a solid community, YouTube became open to new doors for potential marketing strategies. The number of Youtube followers available or Youtube subscribers has an unlimited potential to promote and make something popular. Everyone is given a perfect platform to promote business since anyone with an internet access can easily access videos here and the number of households connected to the internet is larger than ever. -What’s also notable about it is the fact that due to its global success and exposure, Youtube offers the possibility to reach Youtube followers all around the globe and extend the target market beyond borders or even continents. If you’re looking to get into Youtube video marketing, it’s important to know that though creating viral videos is no easy task, there are steps to follow to maximize your rate of success. 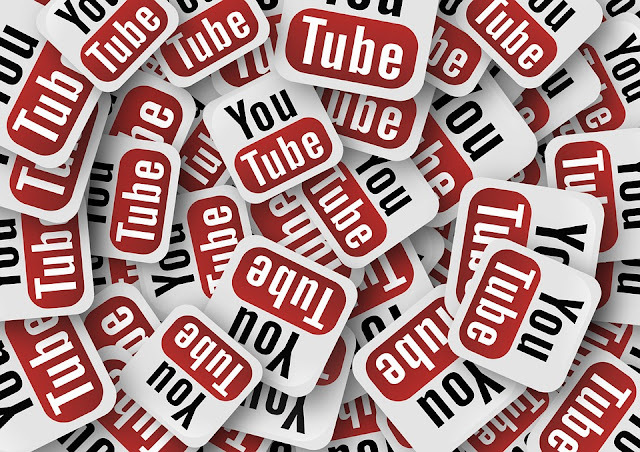 Youtube likes can help sell your product and can be used as good reviews. To do this, you need to have a video with valuable content--- something people would like to watch. Successful videos are not only determined by the high number of views, they also mean that those views convert satisfied viewers to purchase your product or service. If you can’t think of a unique idea for your video, you can try following trends; recognizing what’s hot right now, what was hot a few weeks ago, and which things have lost the buzz, to gain more YouTube likes. With countless of videos a person is exposed to, the attention span of a potential viewer is relatively small. The best way to get one’s attention is to find a way to focus your message into a video of 1 to 3 minutes. Creativity could also benefit you, so try getting that message out in the most attractive way possible. Though it’s a good advice to follow the trend, it’s also important to note that people can generally sense originality and appreciate it. Once you grab the attention span of the viewers, it’s important that you sustain their interest in your business. Views can potentially turn into YouTube subscribers, and these people would keep coming back for more updates about your product. If nothing is new, they can easily move on to the next thing and forget about you. Try to make the viewers feel that they are part of your business as much as possible. Coming up with constantly high quality product is important, but you also want to try to get the person behind the computer involved as well. This helps because now, you can get direct feedback from your viewers. Get them to start talking. Start conversations or debates. Ask them to come to you with their thoughts and suggestions and get them to ask questions. Get them to feel the need of talking about your product to other people. Give them reasons to expand the discussion and spread the word. Soon, you’ll have involved subscribers that will keep coming back. Even better than that, you will have happy customers that could bring in new customers. worth reading!!! :) this is very interesting article.Thanks for sharing!! your article motivates me :) . Thanks for sharing! !